After Marlo Hampton got into it with Eva Marcille during The Real Housewives of Atlanta's cast trip to Japan, we got curious about her background and upbringing. Was she harboring some resentment? Did she experience trauma in her early years? Well, the answer is yes. 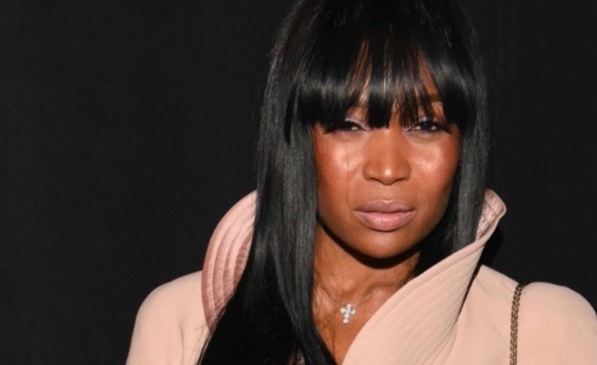 Throughout the years, Marlo has slowly revealed bits and pieces of information about her past, from growing up with a mother who she described as an abusive "functioning alcoholic," and a step-dad who loved to gamble.